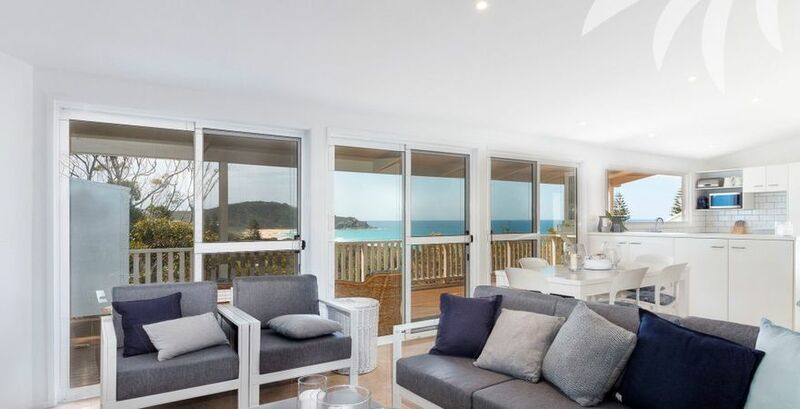 A light and bright, holiday home beckons at The Headland House. 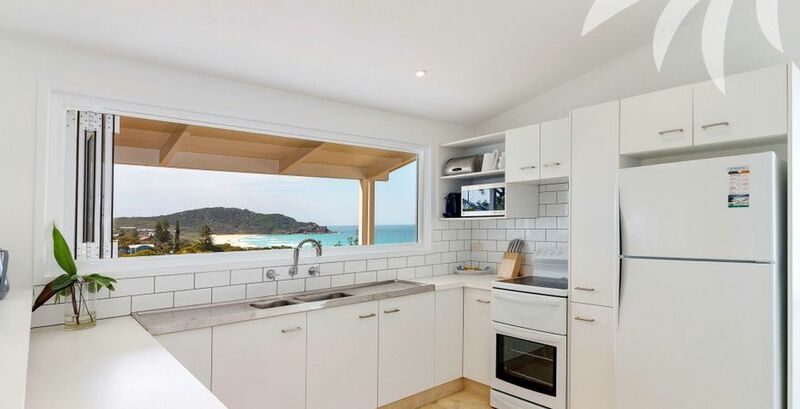 Aptly named because of its elevated position and sweeping coastal views, you'll relish enjoying your morning coffee on the sun-soaked alfresco deck, as you watch the whales and dolphins at play, or enjoy your lunch at the built-in- bar which runs off your contemporary kitchen, and accessed by bi-fold servery style windows. 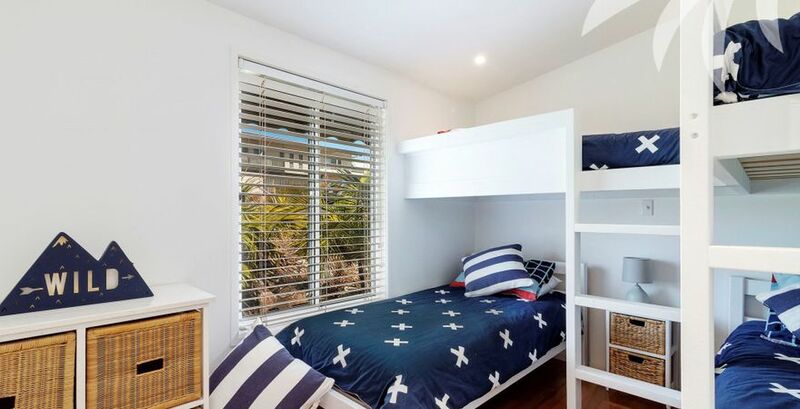 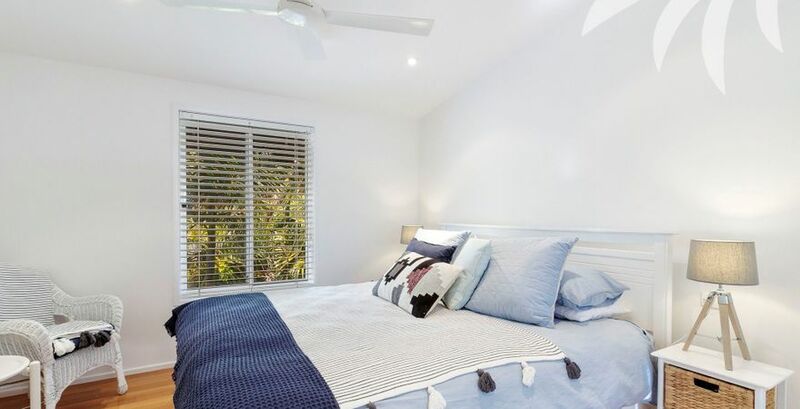 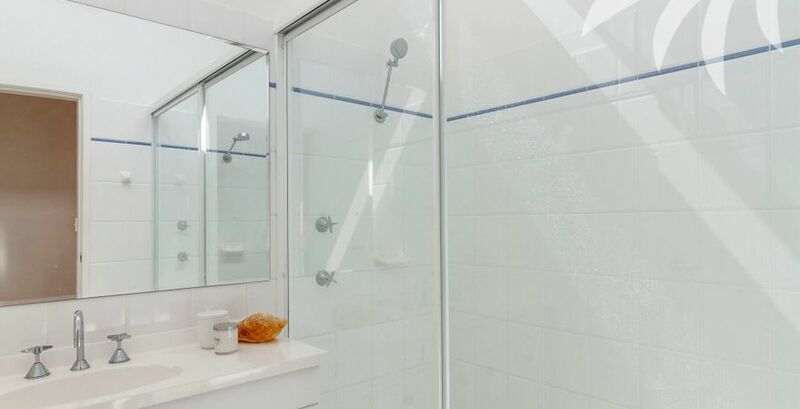 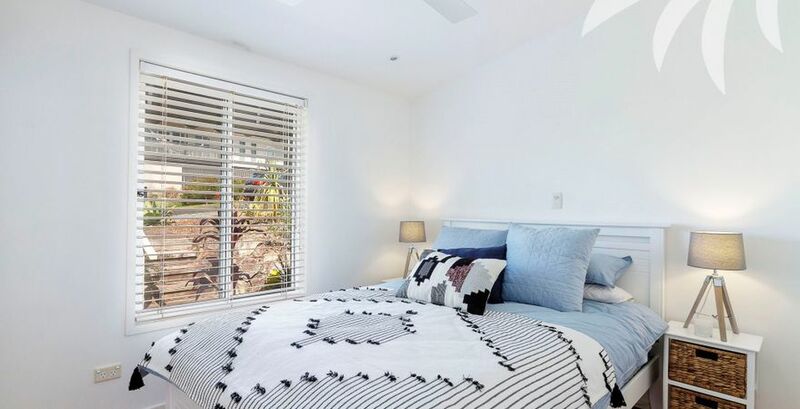 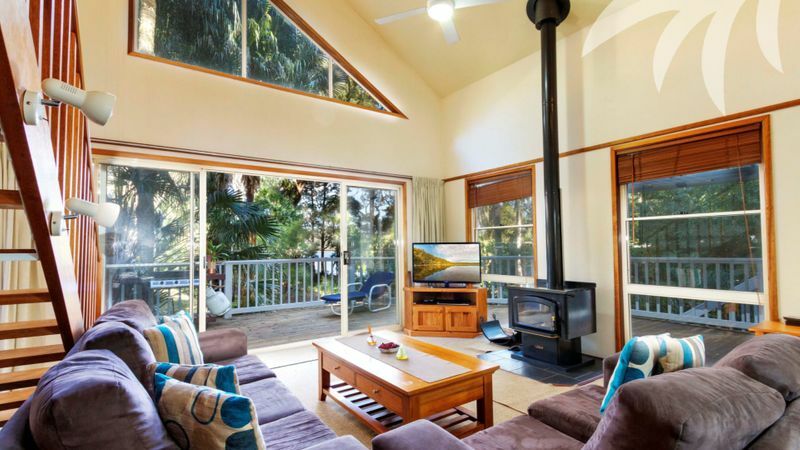 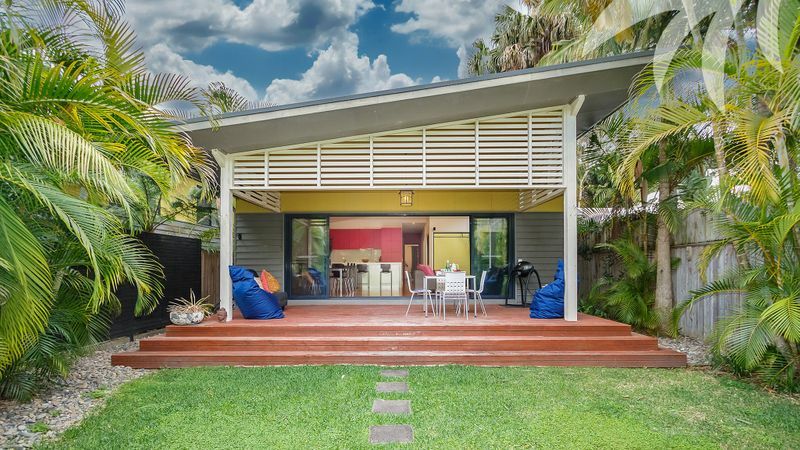 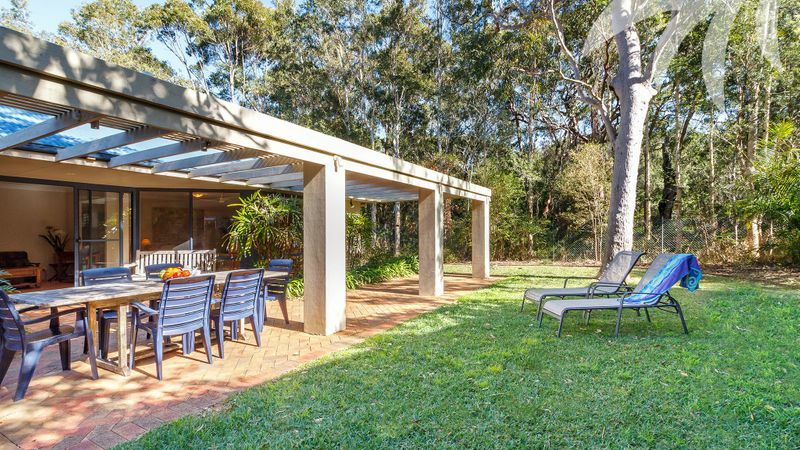 Offering an easy stroll to both Blueys and Boomerang beaches, the local shops and restaurants, the north-east aspect of this home will deliver a surplus of summer sun and cooling sea breezes, with ample protection from south and westerly aspects. 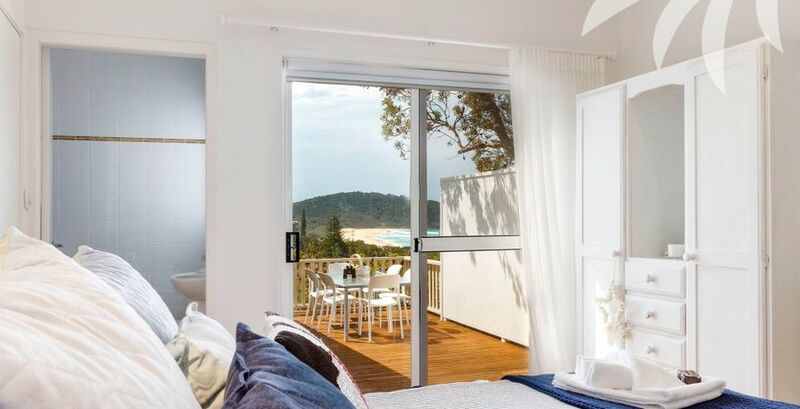 Designed to embrace seamless indoor-outdoor living in sophisticated surrounds, you are assured a comfortable stay in a contemporary setting at The Headland House. 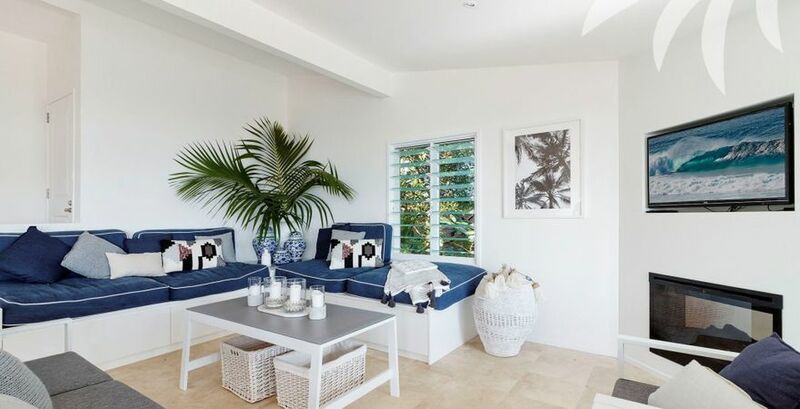 Undoubtedly the jewel in the Pacific Palms surfing crown, Boomerang Beach proudly holds the mantle of being the best surf beach in this picturesque region. 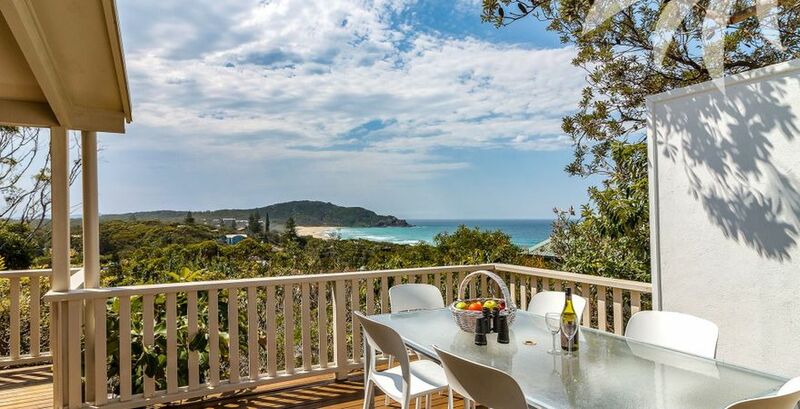 Showcased by its sweeping arc of golden sand, (hence the name Boomerang Beach) it plays host to major surfing competitions each year, with the rock ledge formations helping to create superb surf conditions. 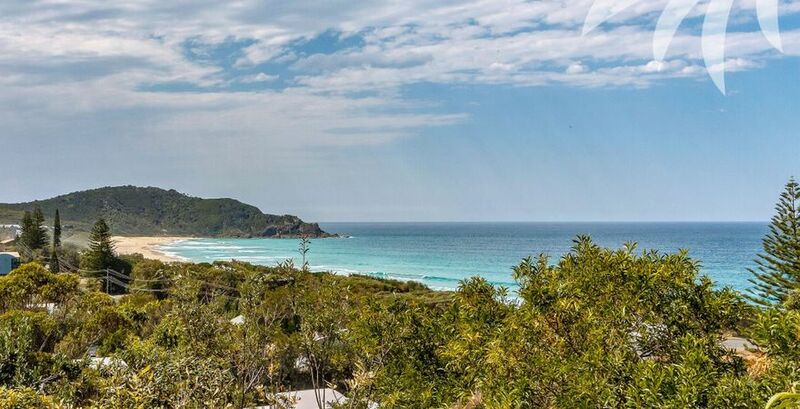 Water enthusiasts will also enjoy the playful dolphins and migrating whales while anglers will relish being able to take advantage of the beach and rock fishing on offer. 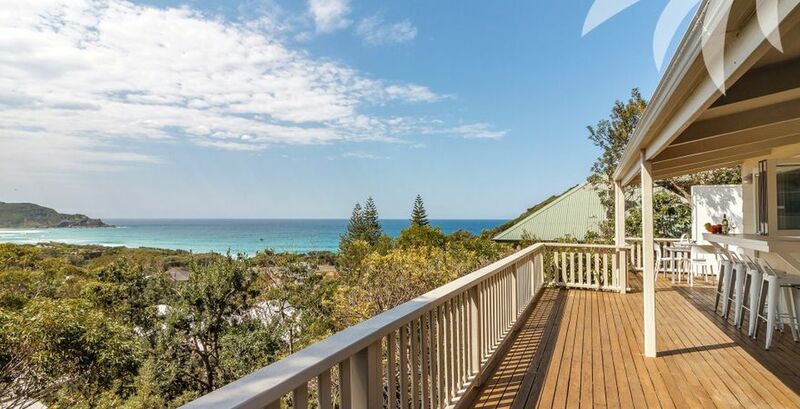 Promising a spectacular sunrise, ideal swimming conditions and protection from prevailing winds, you'll enjoy the year-round sunshine on offer at Boomerang Beach.